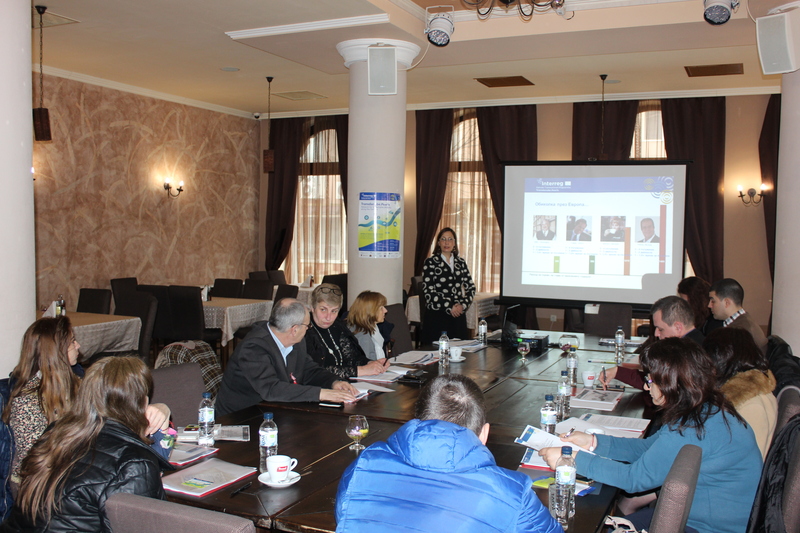 On 13 March, the Regional Administration Vidin organized a training on mobility management under the project Transdanube.Pearls for experts from the transport and tourism sector in the regions’ municipalities. The training focused on mobility management, the profile of mobility experts, regional mobility centers and the concept of SRTMPs. Besides, the role of stakeholders working in the transport and tourism sector has been discussed in the context of the implementation of project activities and the promotion of sustainable mobility beyond project lifetime. 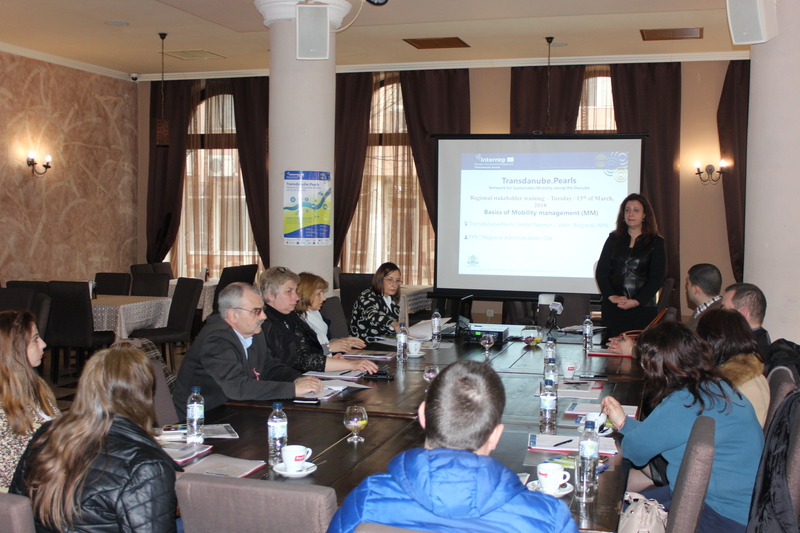 The participating stakeholders provided information on good practices for business and tourism cooperation in the region of Vidin and discussed measures to foster sustainable mobility in tourism. The participants of the training received a certificate, signed by the Regional Governor of Vidin Region, Mrs. Albena Georgieva.